The UK’s largest ‘working’ construction equipment machinery exhibition Plantworx is now less that three weeks away. 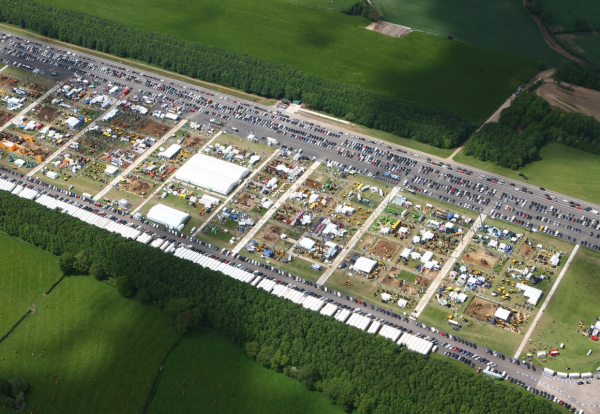 The biennial show, now in its third event, is the biggest yet, with 160 exhibitors at Plantworx for the first time. A total line-up of more than 380 exhibitors are expected draw in 15,000 visitors seeking the latest industry innovations and itching for the chance to put machines through their paces. 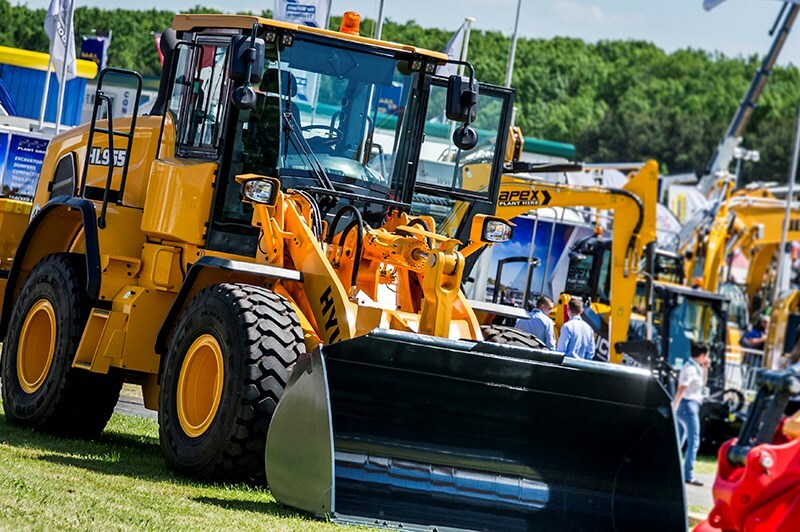 The huge show runs from 6th-8th June at the Bruntingthorpe Proving Ground, Leicestershire and boasts all the big players like Caterpillar, JCB, Volvo, Takeuchi, Kubota, Case Construction Equipment, BOMAG and Terex. Many exhibitors will be encouraging visitors, who present the correct operator’s licence, to try the kit first hand and put the machines through their paces on one of the many demonstration areas. There will also be a virtual machine control competition, also open to those without licence’s, to put their skills to the test against the best. Highways England – Construction Plant Community will be focussing on promoting careers in the construction sector. The organisation’s stand will consist of static and working equipment with the opportunity for new plant operators to take part in skills tests on a range of machinery. The stand will be supported by three of the well-established plant hire companies: Flannery; Lynch; and Hawk Plant, which will be providing equipment and will also be actively recruiting apprentices, trainees and operators to work on projects throughout the UK. 6-8 June at Bruntingthorpe Proving Ground, Leicestershire. Colin Evison, head of innovation at Bam Nuttall said: “Plantworx presents contractors with a vast array of the latest construction plant and equipment on display and being demonstrated all in one place.